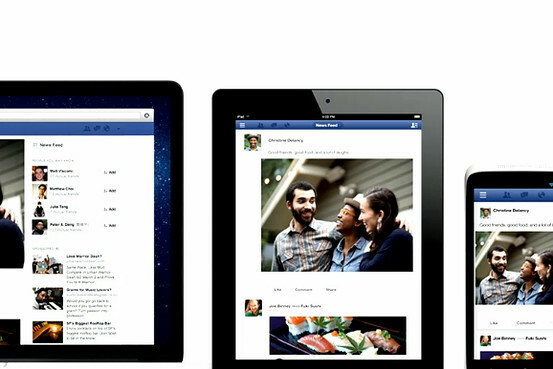 Facebook announced today that it will be rolling out it’s new design of its News Feed. We found a great article written by at the Wall Street Journal that documented all of the changes. You will see the changes to both the web as well as mobile version in the coming weeks. What do you think of the new design? Do you feel that this will improve your experience with Facebook? Let us know in the comments below!